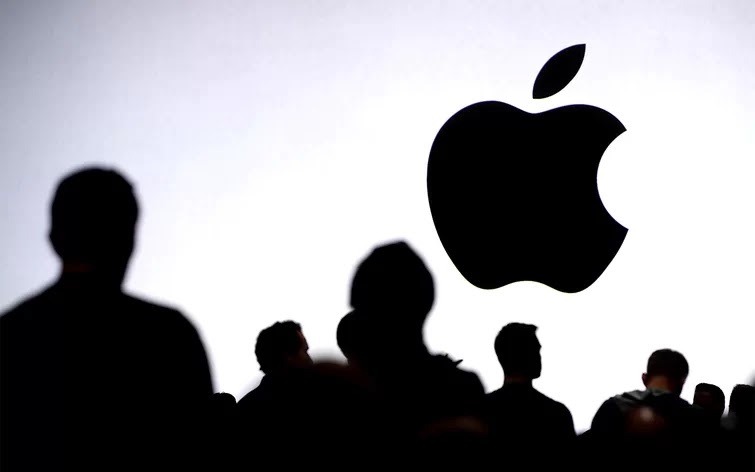 Apple's annual Worldwide Developers Conference, or WWDC, takes place June 4-8, 2018, at the McEnery Convention Center in San José, California. A few days ahead of the famous event, the only thing known for sure is that Apple will outline the main updates coming to its various operating systems (macOS, iOS, watchOS, tvOS). It's not yet known whether the firm will unveil any new hardware. Various new features and functions for macOS 10.14, iOS 12, watchOS 5 and tvOS 12 will be announced at WWDC, so that developers can tailor their upcoming creations to future versions of Apple's operating systems. The new features are unlikely to roll out to users before fall, which is when Apple usually releases its major updates. Reports suggest a new Digital Health tool for iOS 12 could be showcased, while new features that use AR may also be in the spotlight. Developers and students attending the event will have access to more than 1,000 Apple engineers, giving them the latest details about the various APIs available to them, whether for SiriKit, HomeKit or HealthKit, etc. Apple could also spill the beans on its new, more powerful MacBook and iPad devices. The firm could, for example, use WWDC to announce the imminent release of new computers featuring the latest generation of Intel Core i7 (Coffee Lake) processors. Rumors even suggest that Apple could present a new MacBook Air with a Retina display, 10 years after launching the line, which has barely been updated in almost three years. As for iPad, Apple could unveil new devices with the firm's latest A11 processor, already used in the firm's latest iPhone handsets. The new tablet could also get Face ID facial recognition technology, which debuted on the iPhone X in 2017. While it's unlikely we'll see a new iPhone at WWDC, the event could be the ideal place for Apple to reveal its eagerly awaited wireless charging system, called AirPower.